By His death, Jesus opened a new and life-giving way. 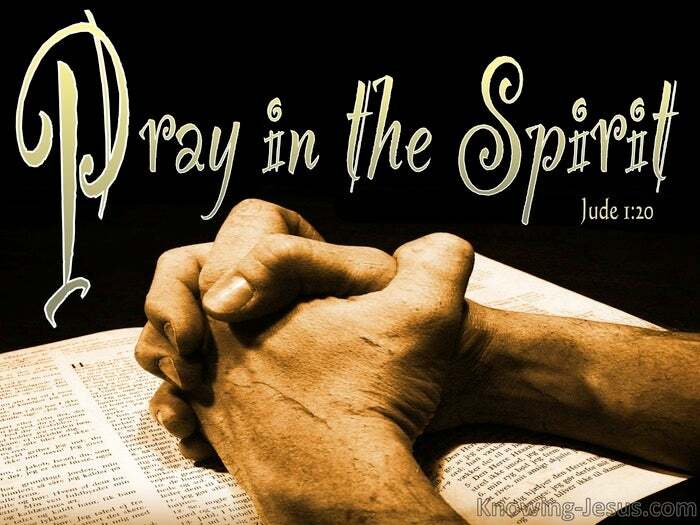 Praying always with All-Prayer and supplication in the Spirit. When a man or woman is a willing vessel, God can do mighty exploits thru them, and for millennia the “All-Prayer” of such vessels advances God’s purposes. Spirit-guided intercession flows thru weak vessels of clay, who submit to Him. All such Spirit-led prayer fills up the incense bowl of “All-Prayer” on the golden alter. Such Spirit-influenced prayer will be flung to earth to fulfil God’s purpose for man. All such Spirit-influenced pleas are prayed in spirit and truth – to the glory of God. All such “All-Prayer” as outlined in Ephesians 6 – is part of our spiritual weaponry. All such “All-Prayer” – is destined to bring about God’s eternal plan and purposes – a purpose outlined from Genesis to Revelation – that Christ is all and in all. Such prayer is destined to DEFEAT the strategies of the enemy. Such prayer is designed to PREPARE the way for the salvation of the lost. 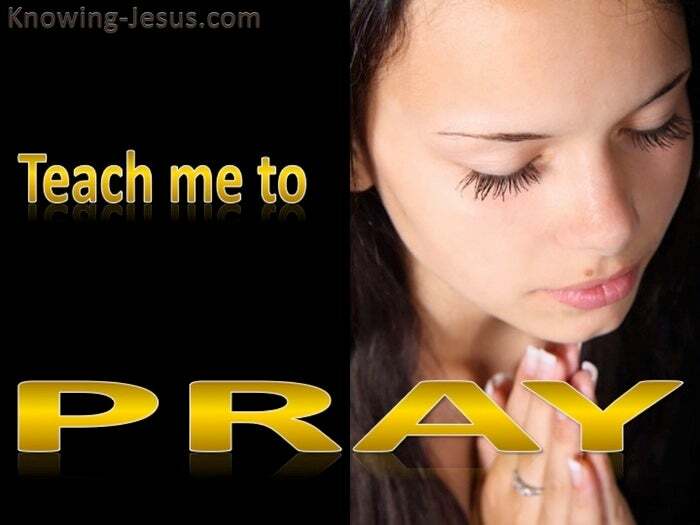 Such prayer is designated to BUILD UP and edify the body of Christ in holy faith. All such prayer will accomplish God’s ends and God’s way – in God’s time. All such prayer has been uttered down the centuries thru willing earthen vessels. Vessels – who mediate on God’s word and pray in the power of the Spirit. Earthen vessels – who intercede for others in accordance to the will of God. Unsung lovers of God who’ve seasoned the path of the body of Christ over time.. each adding tears of intercessory love to the brimming bowl on the heavenly alter – all combined to contribute to heaven’s plan – in the throne ministry of God’s will. And every Christian is called to offer their lives as a living, interceding sacrifice – mingling their prayers with the crushed life of our great – high, heavenly Priest. Every believer has an equal opportunity to become a participant, praying priest – linking their intercessions with those of past mighty men of faith and love. Teach me to pray the effective and effectual prayers of a righteous man – and cover me in Your garment of righteousness – trimmed with humility. Teach me to intercede so that I may contribute to that incense bowl of All-Prayer. Teach me to pray into your plans and purposes with understanding – a deeper understanding and awareness of Your divine and ultimate intention. Teach me Lord, to be in FELLOWSHIP with You.. the one only true God Saviour through Jesus Christ our Lord, be glory, splendour, majesty, might and dominion, power and authority, before all time and now and forevermore – Amen. see Jude 1:20- 25 Oh Lord Teach Me To Pray.